The Minimalist Survey Series, part 4. 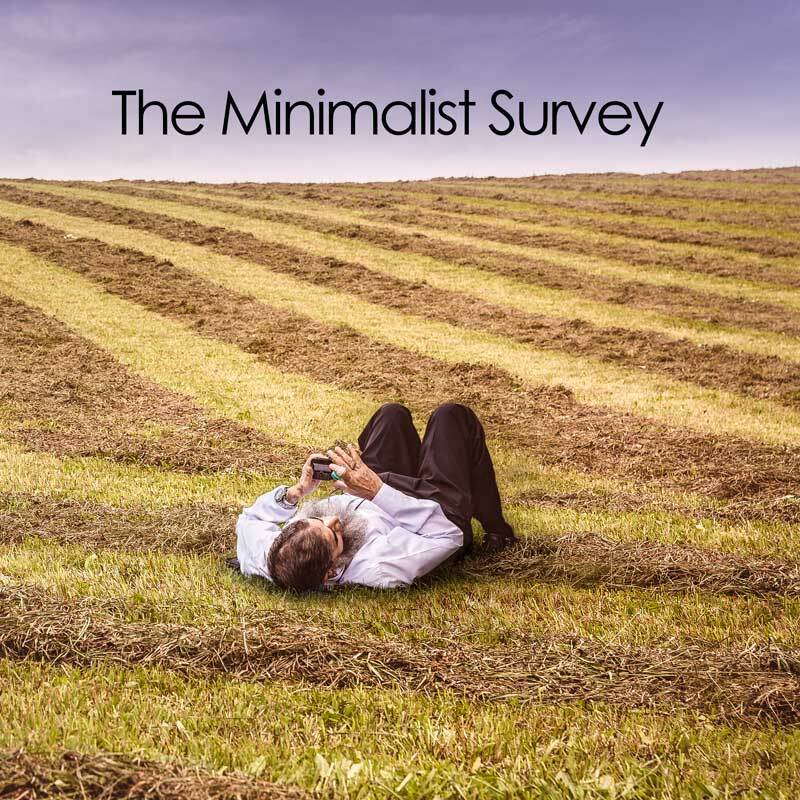 Late last year I created a survey and asked readers about their experiences of minimalism. This series describes the themes in the responses, I hope you find them as interesting as I did. 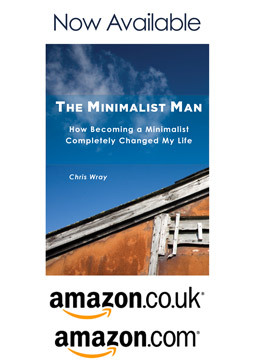 I asked the question: Are there any fears, however small you may have in adopting Minimalism as a way of life ? Peer acceptance – these were general responses, such as ‘other people just don’t understand’ and in some cases specific such as a fear of being pointed out as wearing the same clothes repeatedly. There’s something about the need to ‘fit in’ and something about ‘being different’. We strive to be different and we strive to fit in. Society finds this just as difficult as we as individuals do. I’m no different, and I’ve asked myself the same questions. But it’s OK, we can be different, and we can fit in. Its just a matter of explanation and persistence. There was also the fear that we had thrown away gifts from others, and that by doing this we’d offend them. Gifts could have been of value (at least to the giver) and no one likes to upset their friends. Thankfully this is just a hurdle to get over. Once people understand, or you’ve explained this enough times for them to finally get it, this problem will eventually go away. Needing something later – there were two themes to this. The first is that there’s the hassle of having to rent, borrow or buy the thing again. ( I find tools fall into this category in particular ) The second is that the thing is question was expensive. We’ve become less of a borrowing society since I was a child. I was always being sent to go and borrow something from the neighbour when I was a boy. I see signs however that this once lost behaviour is back. I remember seeing an article where a local library now included ‘stuff’ that could be borrowed, as well as books and music. Nothing – there were a good number of you who had overcome this issue, or who had found other solutions. I’d love for you to perhaps add your own comments and wisdom for other readers below. Hi Chris. I suffer from the “may need something later” syndrome. I am slowly working through everything and I still have a shed full of stuff that my wife’s grand dad and father had kept just in case they needed it later! You have also reminded me that I need to borrow a watch screwdriver from someone to get the car key fob open! Thanks for your post – great to see a UK blog in what feels like an American dominated field.